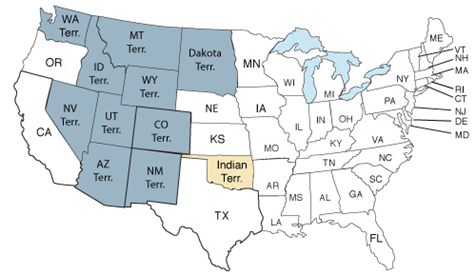 37 states participated in the 1870 census, including the new states of West Virginia, Nebraska, Kansas and Nevada, and the territories of New Mexico, Colorado, Idaho, Arizona, Utah, Wyoming, Montana, Washington, Dakota and Indian. 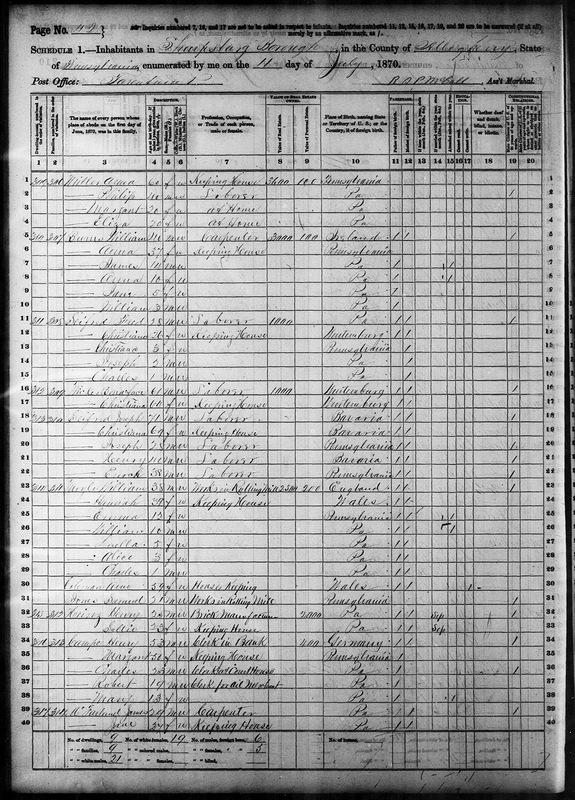 It took roughly $3,421,000 and 6,530 enumerators to complete the 1870 census, producing 3,473 total pages in published reports. The U.S. population increased by 26.6 percent from the 1860 census to the 1870 census. 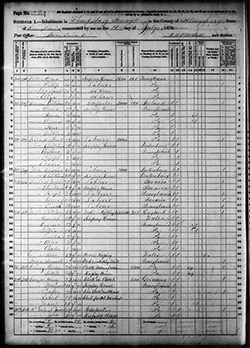 What was lost from the 1870 U.S. Census? There was no major loss of records for the 1870 census. Henry J. Heinz created a condiment synonymous with American cuisine and a company that pioneered benevolent social benefits for its employees. The son of a German immigrant, Heinz relaunched his fledgling business with the creation of Heinz ketchup in 1875 after his horseradish venture failed following the Panic of 1875. Heinz coined the “57 varieties” slogan that appears on every bottle of Heinz ketchup, a claim which advertised the large number of products Heinz produced. Heinz was born, lived, ran his business, raised his family, and died in Pittsburgh, Pennsylvania. Henry J Heinz, age 25, in 1870 Census before Heinz ketchup launched. January of 1870: Construction begins on the Brooklyn Bridge. November 1, 1870: National Weather Service issues its first weather forecast predicting a windy day in Chicago. August 29, 1877: Brigham Young, first governor of the Utah Territory and founder of Salt Lake City, dies.